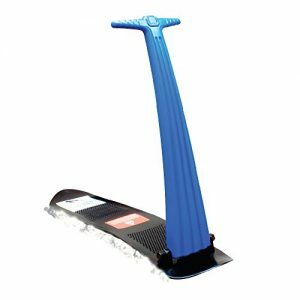 Scooters are great fun, but very difficult to enjoy when it snows. 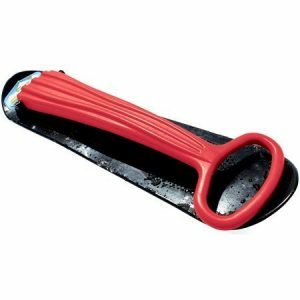 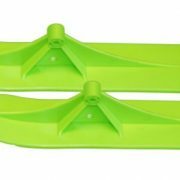 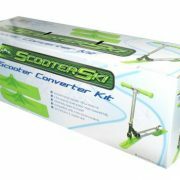 With the Boyz Toys Scooter Ski Converter Kit you can replace the wheels of your micro scooter with skis for a great way to enjoy the snow.FeaturesConverts your scooter into a super fun snow ski. 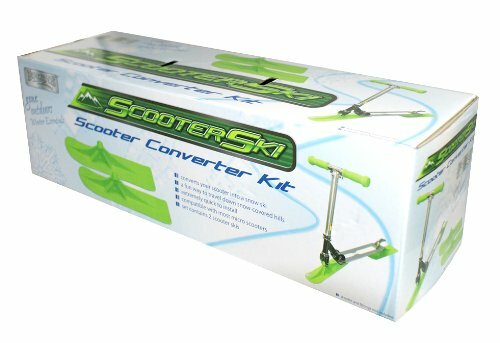 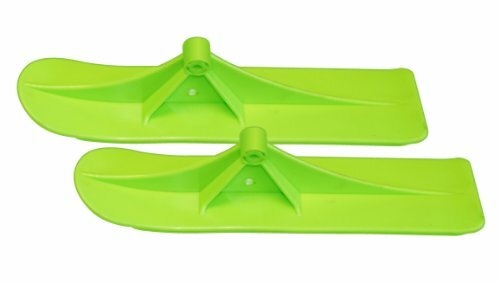 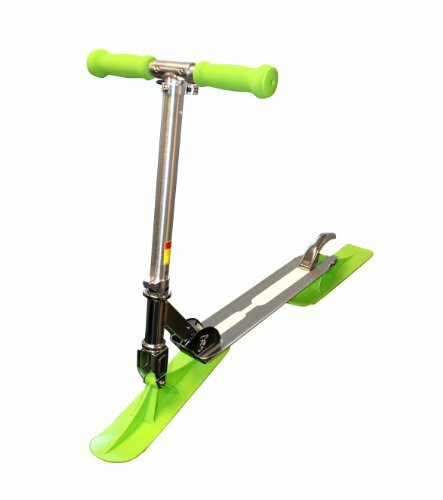 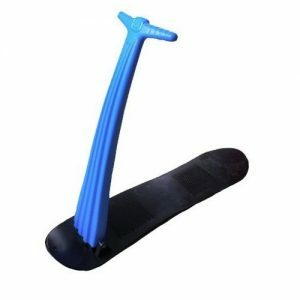 Very quick to install – simply remove the wheels and replace with the skis.Compatible with most micro scooters.